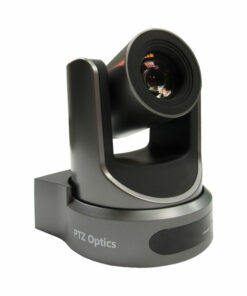 The PTZOptics 12X-NDI is a 1080p camera with 12X optical zoom for capturing both wide angles and long shots. 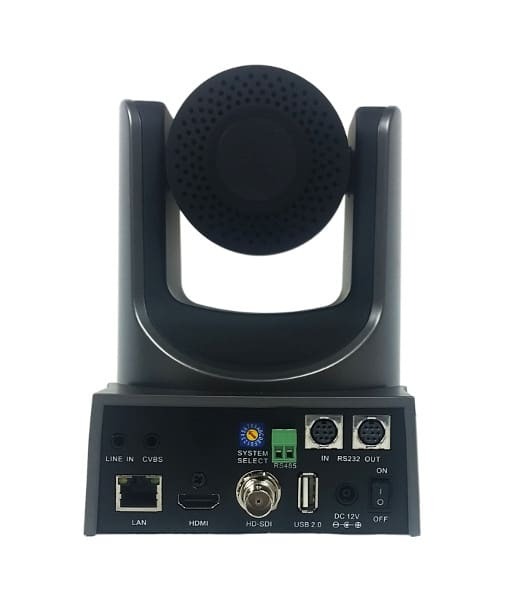 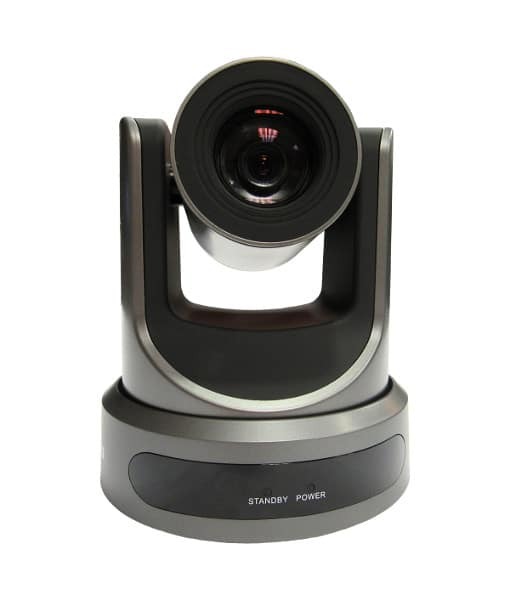 With support for NDI|HX, 3G-SDI, HDMI, and IP streaming (H.264, H.265, & MJPEG), this camera is ideal for broadcasting high definition video signals for broadcast, recording, or video conferencing applications. 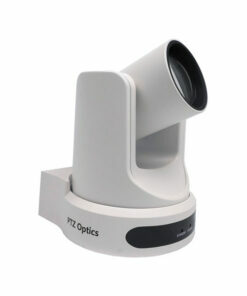 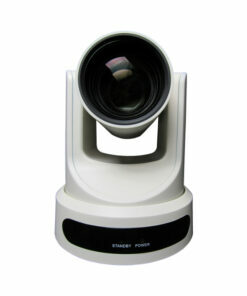 ideal for broadcasting high definition video signals for broadcast, recording, or video conferencing applications. 2D and 3D noise reduction with our latest “low noise CMOS sensor”.